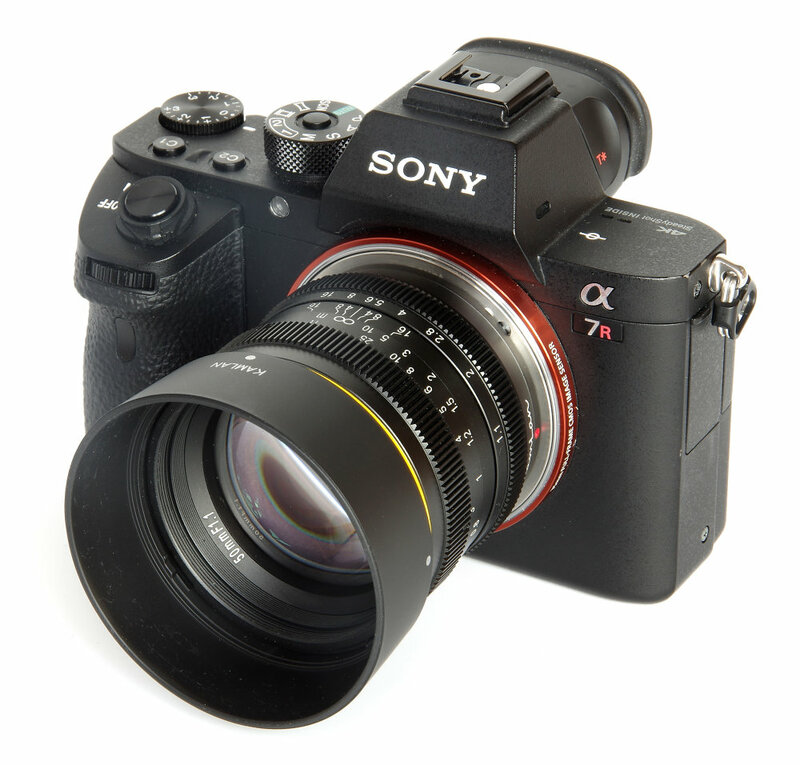 ePhotozine reviewed the Kamlan 50mm f/1.1 using the Sony a7RII in APS-C mode and it did pretty well for an inexpensive Chinese lens. “Looking first at central sharpness, at f/1.1 the standard is only fair and the image is really quite soft. By f/2 the image sharpness is very good, and from f/2.8 right through to f/16 it is excellent. At f/1.1 to f/2.8 edge sharpness is poor and the images are very soft. This starts to perk up by f/4, although the standard here is still only fairly sharp. At f/5.6 and f/8 things click in and sharpness is again excellent, tailing off slightly at f/16 but still being very good. You can read the full review here. You can also check out some samples here and here. This entry was posted in 3rd Party Lens and tagged Kamlan 50mm f/1.1. Bookmark the permalink. Trackbacks are closed, but you can post a comment.